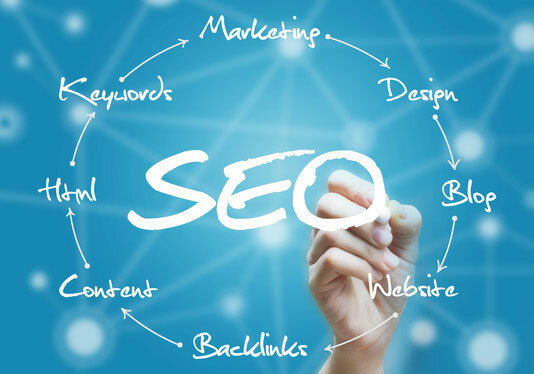 The search results authority of a website is given by Google as the sum of all on-page and off-page factors that compete on a qualitative and quantitative level in SEO actions. Google’s first page positioning is the ability of a website to check technical criteria and search engine indexing algorithms. 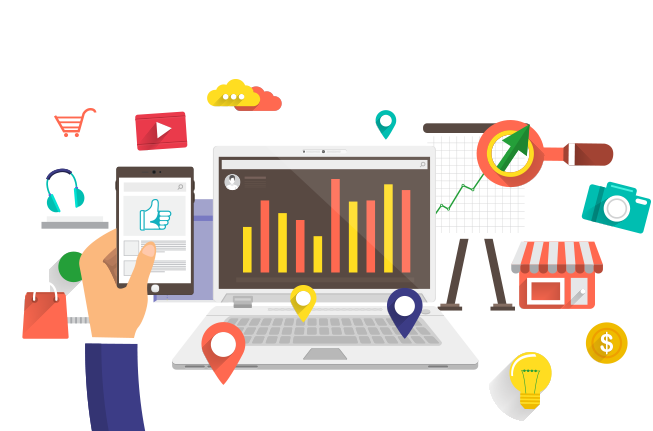 Online presence is one of the main SEO goals. We apply optimization techniques to win notoriety in the client’s field of activity. Before thinking or acting upon a strategy, we choose to research the market. Every online business subscribes to a number of relevant keywords for its domain of activity and for Google searches. Keywords are key ranking factors for priority indexing in the search engine. A first step in determining keywords is to analyze the field of activity at a conceptual and semantic level. These operations can be made deductively or using specialized programs such as Google Keyword Planner, Google Trends, or a suite of other programs. The results of the Keyword Analysis programs show the number of searches for certain keywords and generate suggestions according to the searches within the area of activity. Following the On-Page SEO Audit, RRD Agency will optimize your website to achieve the best results in Google searches. The SEO On-Page Audit is a diagnosis tool for technical configurations that define the structure and content of individual web pages (product, service or category), followed by a global analysis of all web pages on a website. Google works with a Search algorithm based on a complex series of criteria to index web pages, thus optimization will help your website rank higher in the Google results pages. Google first page search results are determined in a direct correlation with technical and creative content optimization actions on the website. SEO report presents keyword performance indicators in search results, it brings updates on the technical aspects of an SEO campaign, website rankings in Google, also suggests recommended actions for new marketing initiatives.